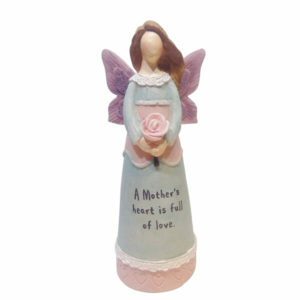 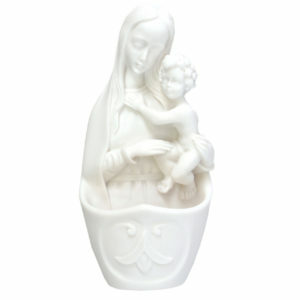 4″ resin angel statue featuring special “Mother & Daughter” message. 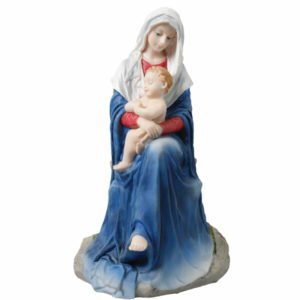 This 4″ resin angel statue is the perfect way to celebrate the special bond between a mother and a daughter, on Mother’s Day and throughout the year. 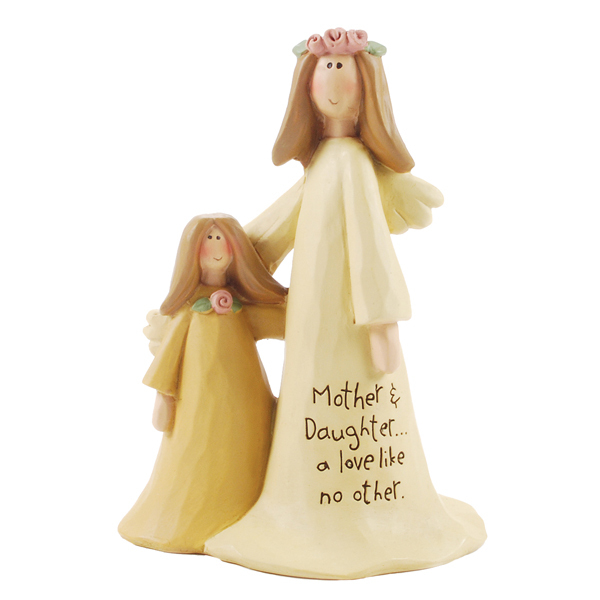 The thoughtful inscription reads: “Mother & daughter… A love like no other”.